Our inspection covers the entire vehicle, including powertrain, chassis, all safety-related systems as well as the interior and exterior. The 135 point vehicle inspection report ensures that Certified Pre Owned vehicles are properly tested and are qualified to be called a certified pre-owned Kia. The inspection covers the whole vehicle: the components of the powertrain, the chassis, safety related systems as well as the passenger compartment and the exterior. Below are a few components checked by Kia technicians. When its time for your next oil change, simply return to your Kia dealer for 3 complimentary Oil and lube service provided through your Kia CPO Rewards card. When it comes to servicing your Certified Pre Owned vehicle, Kia's Certified Pre-Owned Vehicle Program offers you 3 free oil changes and filter replacements. Simply present your Kia Privilege Program card to the Kia dealer. Kia Canada’s CPO Program includes an optional extended Mechanical Breakdown Protection Warranty up to 4 years after your manufacturer's warranty expires. You benefit from the following advantages: towing winching, battery boosting, fuel delivery, flat tire replacement and door lock unlocking. You will be reimbursed for accommodation and food if your covered vehicle breaks down while you are traveling, and the repair facility must keep your vehicle up to the next day ($ 100 per day, up to $ 300 per visit to the repairer). You are entitled to a replacement vehicle while the car is being repaired ($ 50 per day up to $ 200 per repairer visit). If you sell your vehicle, you can transfer your MBP to the next private owner. Recent graduates can receive an additional $500.00 bonus towards their purchase of a Kia Certified Pre Owned vehicle. Kia Canada's Certified Pre-Owned Vehicle Program encourages recent graduates to purchase a Kia vehicle with a $ 500 rebate. For more information on eligibility criteria for the Graduate Rebate Program, please contact your local Kia Dealer. Each vehicle must pass the Kia Certified Pre Owned and CarProof vehicle history eligibility outlining the entire history of the vehicle. Carproof is the most complete and comprehensive vehicle history report available. Each CarProof report includes critical accident information, import/export data, registration, branding information including full history for both Canada and the United States. For further peace of mind, Kia Canada’s Certified Pre Owned Program provides a 15 Day/1000km hassle free exchange privilege program. 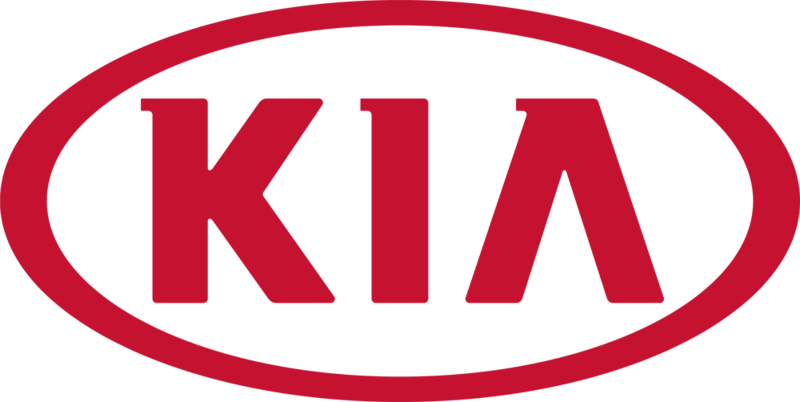 Kia’s Certified Pre Owned Program allows customers to exchange their Kia Certified Pre-Owned Vehicle for another Kia Certified Pre-Owned Vehicle at their original dealership within 15 days of the sales date and provided that the odometer does not exceed 1 000 km. For more information, please visit or contact your local Kia Dealer.